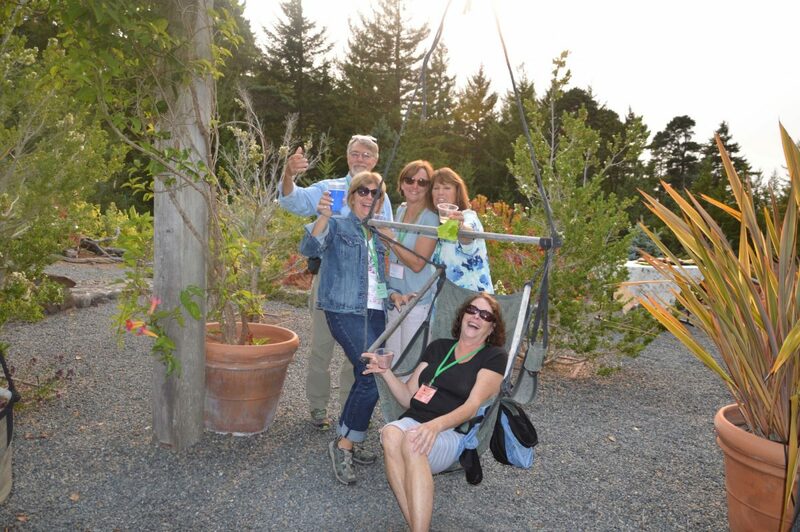 One of the best ways to up your conifer game and to have fun with other coneheads is to attend an ACS meeting. These meetings, open only to members, are hosted by the national Society and each of the four regions. All members are welcome to attend all meetings, whether in your region or not. Annually, the Society hosts a National Meeting, which moves from region to region. Recent host cities have been Raleigh NC, Syracuse NY, Petaluma CA and Atlanta GA. 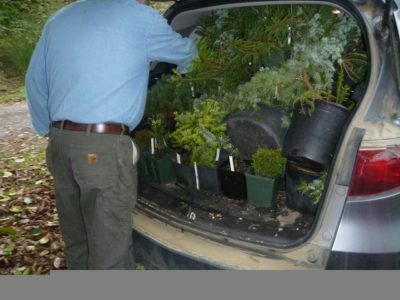 These meetings, generally attended by about 200 people, include garden tours, nursery visits, speakers, workshops and rare plant auctions. The meetings are a great way to get to know other members and get your conifer questions answered. Most years there is a tour immediately following the national meeting that is smaller and more exclusive. Each region hosts a series of events each year, as well. 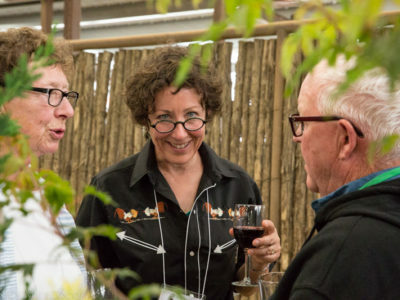 Generally, there is an annual region-wide meeting that works like a 'mini-national' meeting, with tours, educational opportunities, socializing and auctions. 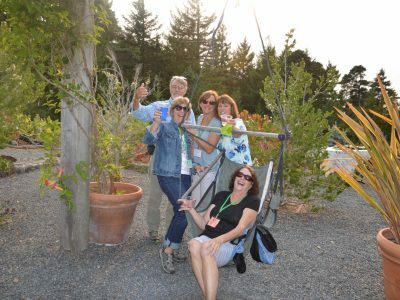 It's fun to go to the meetings in your own region, but keep an eye on the calendar and consider attending meetings in far-flung states to increase your conifer experiences and do some touring! 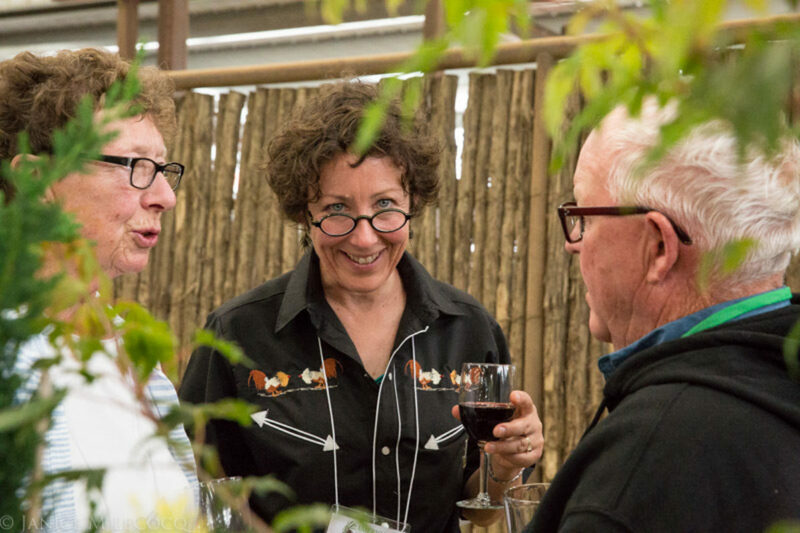 The regions often also sponsor smaller get-togethers, often held at member gardens. If you're a member and have attended a meeting, you know how much fun they are! If haven't, what are you waiting for? And if you're not a member, JOIN HERE and we'll see you soon! Check out the Events page for what's upcoming.